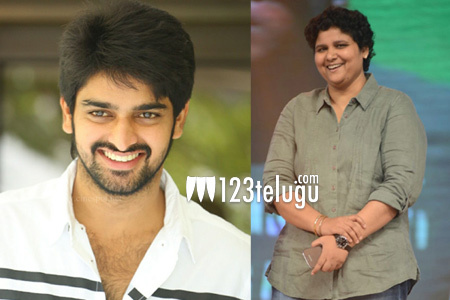 Nandini Reddy bounced back with a solid hit in the form of Kalyana Vaibhogame which had Naga Shourya as the male lead. Nandini also announced that she will do yet another film with Shourya. But now, she is doing a film with Pelli Choopulu fame Vijay Devarakonda, and this has allowed many to talk about the talented director. From the past few days, reports are rife that Nandini has backed off from Shourya’s project. Clarifying all these rumours, Nandini said that the project is still on and both her and Shourya decided to take a gap and complete their pending projects first and then get back together. As of now, Nandini is busy with the pre-production of her latest film with Vijay Devarakonda.